With more and more of the internet taking over the world, the risk associated with it also increases. The number smartphone users under the age of 13 has increased at a tremendous rate in the past few years. Kids are learning to use a smartphone and a laptop at the age of going to primary school. With the great advancements comes greater risks. There are a variety of apps that should not be used or accessed by kids. A way to solve a problem is to find the roots of it and then find a solution for it. Following the same, the Play Store is what we need to look at. 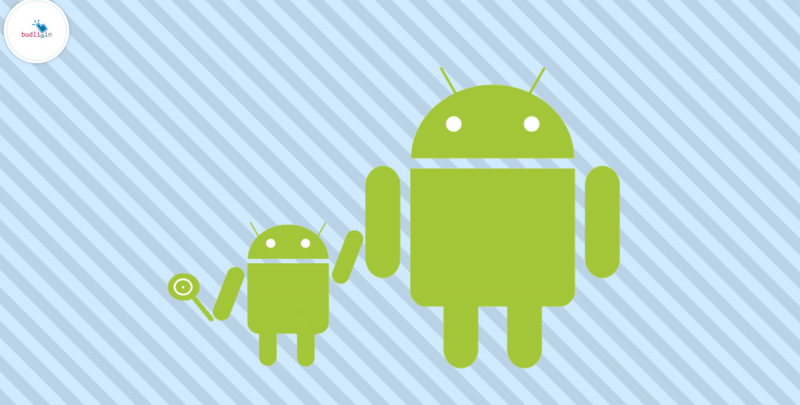 Here is a step by step guide on how to enable parental controls on your kids smartphone. Open the Play Store and navigate to the Menu tab. Now open Settings, Under Settings you will find an option that reads – Parental Controls. After tapping it you will be asked to enter a PIN Code, use a code that your kids cannot predict. Now, the parental control setting is enabled. 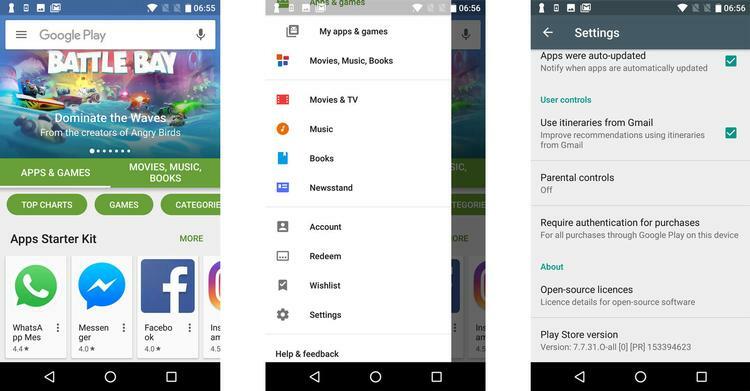 You can now browse through various category – apps, films, books, etc available and enable restrictions to each of them based on your opinion and choice. Let’s select the Apps & Games category and apply restrictions. Here PEGI and the number next to it indicate the age group restriction. Select the options available based on your child’s age. Let us now set restrictions to films and music categories too. 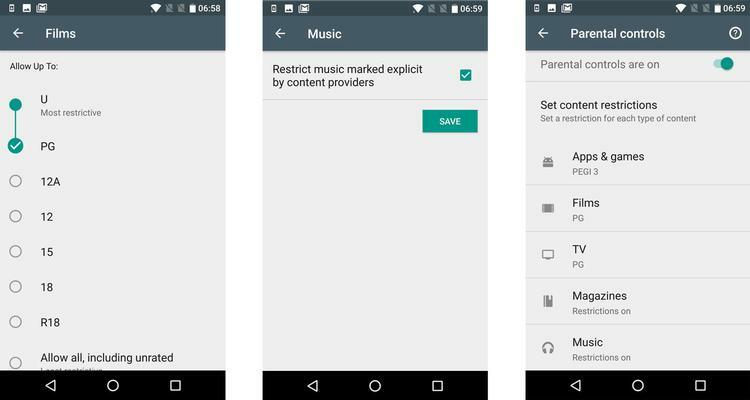 Now you can see the summary of all the options of the parental control settings that you have just finished setting up. 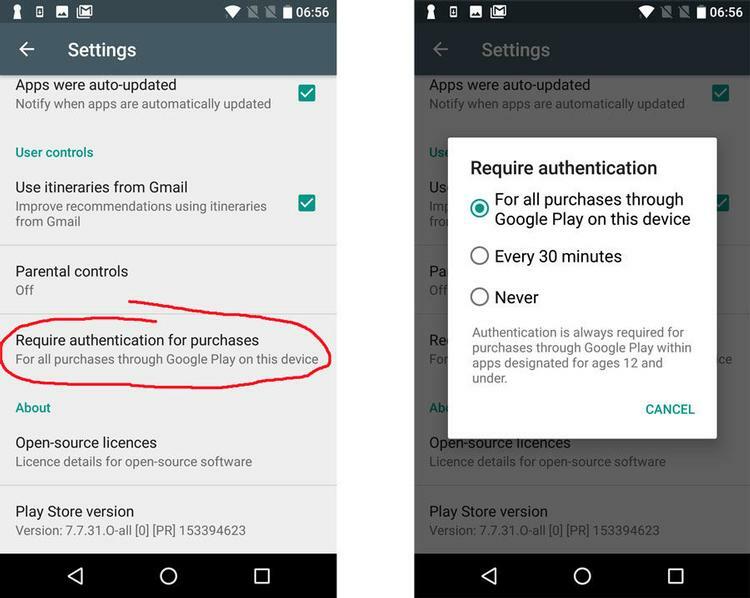 Also, just to make sure that your kids do not buy anything from the Play Store accidentally – you can select the Require authentication for purchases. Now you need to select the first option as shown below. We have a solution to that too. Do NOT use the normal YouTube app when you have kids who have access to the device. Instead use YouTube for Kids app, this app has content which is restricted only for kids and is completely safe to let your kids enjoy those videos. This generation kids are way smarter than the previous generation, they start to explore the world with their dad’s phone or their mother’s laptop. This is what is making them world ready. Don’t you have a smartphone to give it to your child for him/her to learn and grow? Want to buy one now? Well, I have the best solution for you. It is called refurbished mobiles. These devices are cheaper and higher in quality than the second hand smartphones. The best part is that they come with a warranty. We budli.in are the leading marketplace for refurbished goods in India. Make sure to check out budli.in and browse through our huge inventory of products and choose the one that best suits your needs. What are you waiting for? Visit budli.in now!